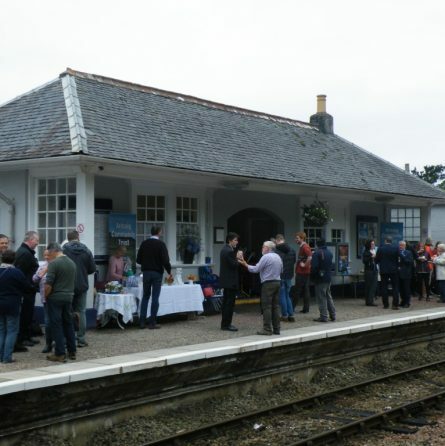 The Westie has a number of good quality station tearooms, cafes and restaurants – ideal for locals and visitors alike. Located on the platform, this value-for-money independent business offers hot and cold drinks, snacks and light meals. 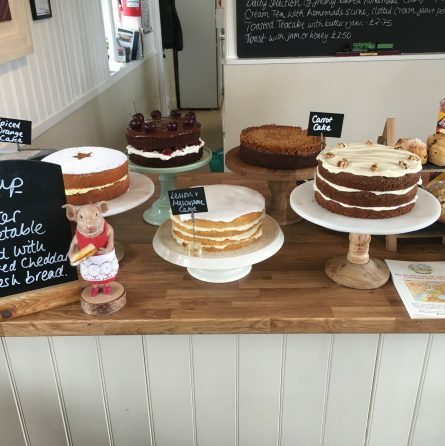 A well-regarded and popular tearoom serving fresh local fare in a highly picturesque setting. For visitors with accessability or mobility challenges, teamroom staff will happily bring your order across the line to the bench kindly donated by Rannoch Paths Group. 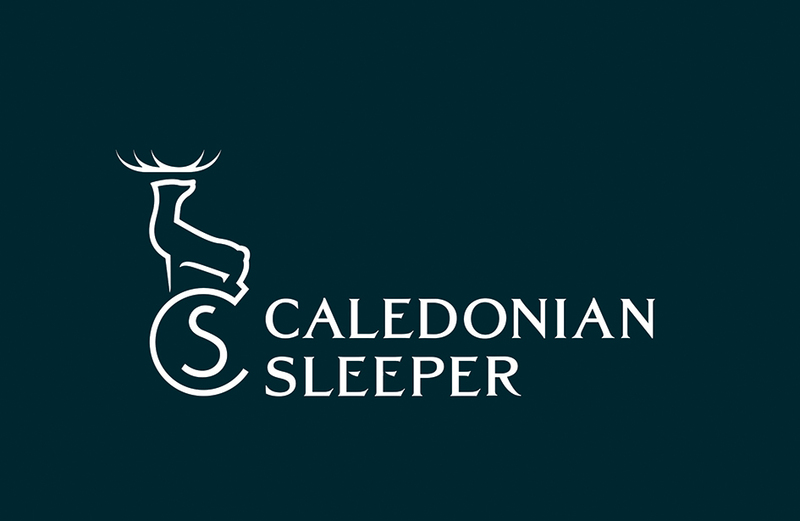 A well-established and award winning hotel and restaurant located close to the station. 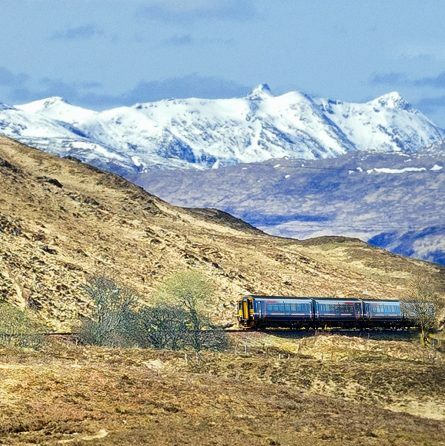 Situated next to Britain’s highest station, the hotel offers refreshments, meals and accommodation in a majestic setting high on Rannoch Moor. 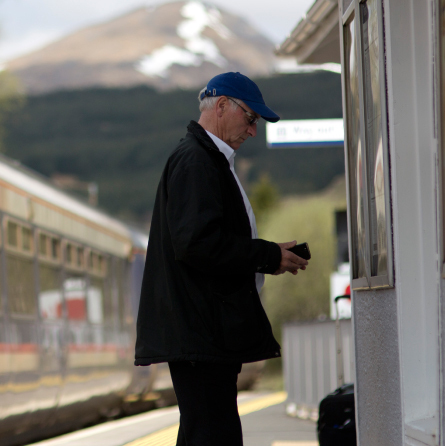 The major regional town, travel hub and ‘outdoor adventure capital’ of the Western Highlands – the station area and town centre have many food and accommodation options.